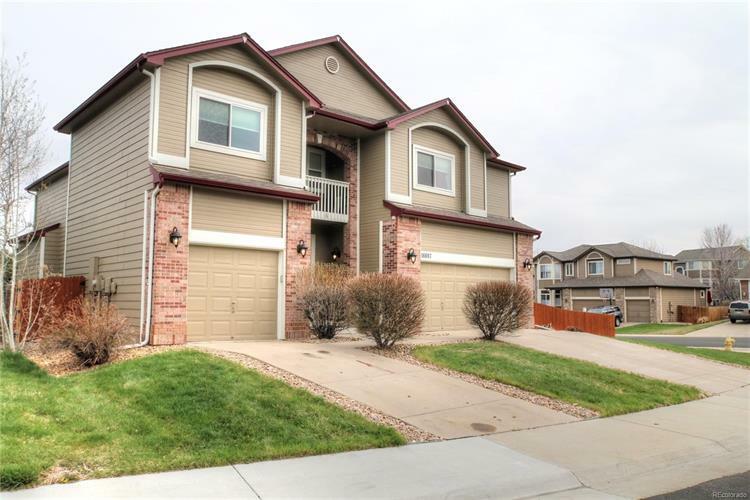 for $575,000 with 5 bedrooms and 2 full baths, 1 three quarter bath, 1 half bath. This 5,140 square foot home was built in 2001 on a lot size of 0.19 Acre(s). Beautiful home at an incredible value, located in Bradbury Ranch! 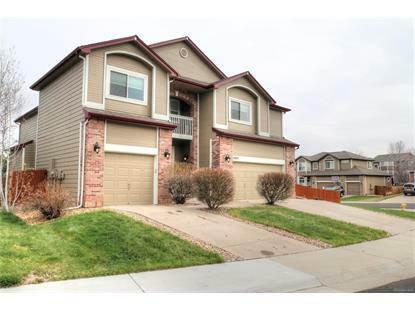 This home features 5140 sq ft, 5 bd / 4 ba, plus loft & bonus office in basement. 3 car garage, soaring ceilings, with tons of natural light. Space abounds in the formal living room, dining room, and family room located off the gourmet kitchen with stainless appliances, including a double oven. The spacious master suite is separated from the other bedrooms with a fun bridge overlooking the living and dining rooms. Beautiful open space views from both master & deck. Upper level laundry. More room yet in the bright garden level finished basement, with a theatre room, and large bonus rec room with potential for an added 5th ba. Setup with dual furnaces and AC units, Nest thermostats, Nest smoke and carbon detectors. Ring Doorbell, Cloud Cams, Smart Lock, and Simplisafe Alarm System. All sitting on a corner lot in a cul-de-sac, just blocks from the community pool and playground. This home is a must see, don't miss out!